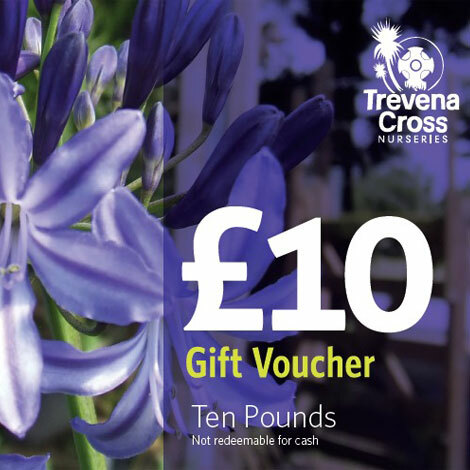 Buy £10 National Garden Gift Vouchers from us here at Trevena Cross! 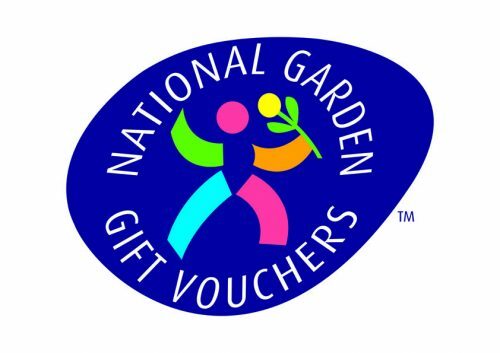 National Garden Gift Vouchers are accepted in over 2000 garden centres across the UK including independent garden centres such as Trevena Cross and national retail garden store chains. 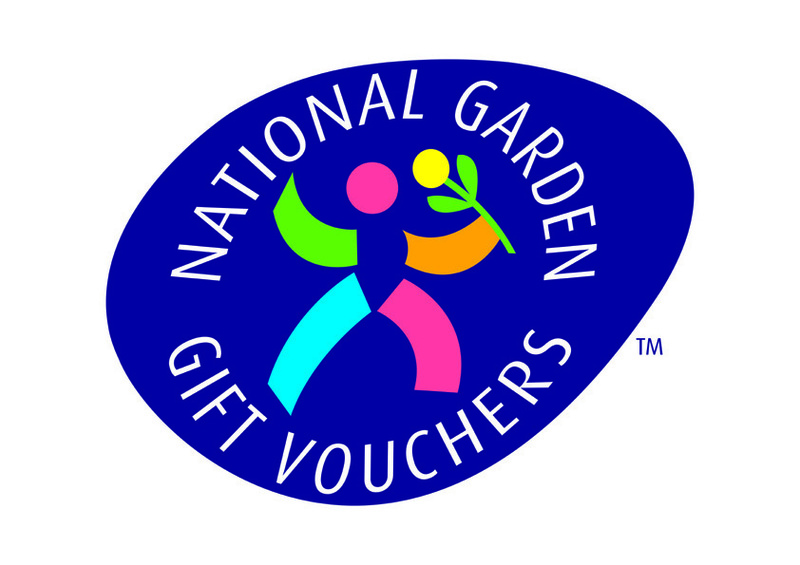 They can be used as full or part payment on over 90,000 different garden and leisure products, from BBQs and furniture to thousands of different varieties of plants and flowers. 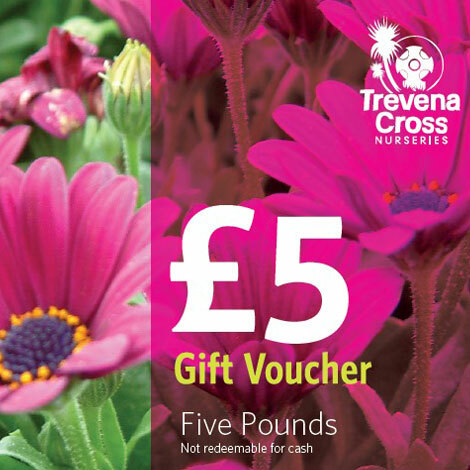 Please note: a small postage charge will automatically be added to the voucher total.